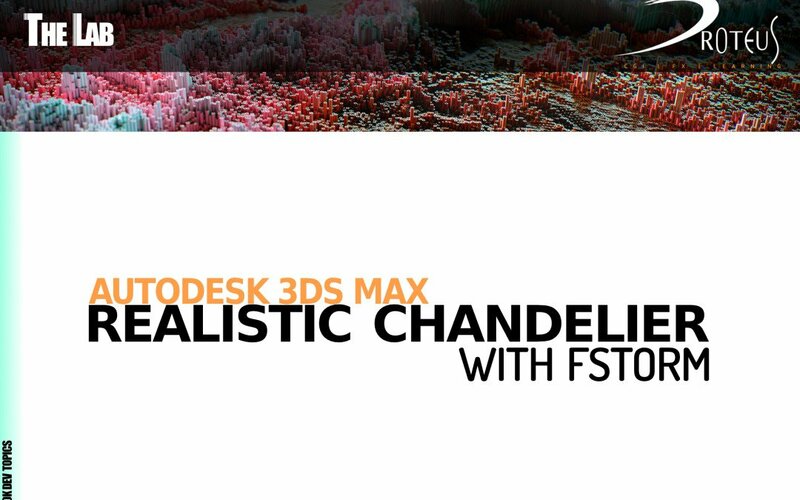 In this video we’ll start talking about FStorm rendering engine for 3ds max. A new tutorial related to look development. In this video our new instructor Filippo Pierdicca, will talk about FStorm in 3ds max, an amazing GPU-based rendering engine. He will show you how to create a believable lighting and realistic shader to obtain an high quality render using a free chandelier 3D model. He will talk about glass shading, metals, HDRI map lighting, tonemapping to tune image mud and feel, and many other things in this introduction to FStorm.